Like Vantablack, Semple’s “BLACK” is so dark that it creates a “black hole” effect. However, unlike Vantablack, it only costs £16.99 to buy and is available to anyone – unless, of course, you’re Anish Kapoor. The paint was created as a riposte to Kapoor, who secured the exclusive rights to Vantablack back in 2014. Because of this, no other artist is able to buy or use the pigment, which traps and absorbs 99.96 per cent of light. 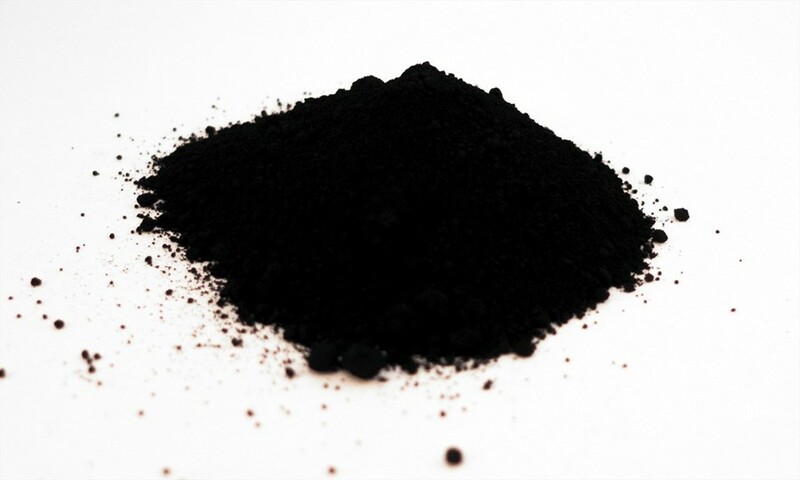 BLACK is billed as “affordable, paintable and crucially non-toxic”, and aims to be the world’s first open-source art material. To ensure it’s the blackest it can be, the pigment is separated from the base, which allows artists an “almost infinite set of possibilities” in creating their own colours. Semple is hoping that this will help follow-up versions of the material to be even better. BLACK follows on from Semple’s “pinkest pink” and “glitteriest glitter”: two colours which were made available to everyone but Kapoor. Despite that, the sculptor revealed back in December that he had managed to get his hands on the pink – posting an image of the paint on Instagram along with the caption “Up Yours”. Learn more about Semple’s BLACK, or buy your own, on Culture Hustle here.